The field of energy medicine claims to help people make use of subtle energy, and includes ideas on chakras or energy centers. From what little reading I have done, there may or may not be any ‘traditional’ scientific evidence to support this area of knowledge and experience – but there are still mysteries that science has not been able to explain. These concepts of subtle energy have been written about for centuries in various religions and philosophies and are the basis for a number of forms of alternative or integrative medicine. What do some experts have to say about this kind of energy related to creativity? 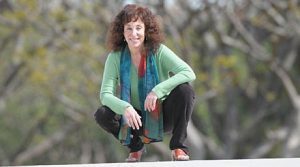 Psychiatrist and assistant professor of psychiatry at UCLA, Judith Orloff, MD, uses her own intuitive empath abilities in working with clients. She says she prefers “using the phrase subtle energy instead of chi or aura. 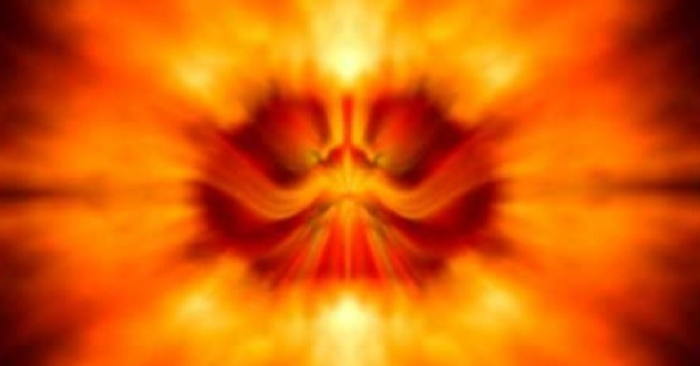 “For some, chakras sound woo-woo, but when I explain them as energy centers people are more able to embrace the idea. “It’s not my aim to cater to the converted. I want all my patients to be at ease with subtle energy. Especially the more linear minded appreciate hearing about its history and science. “I ground chakras in Western medical research, currently in a very early stage: how light frequencies are measured from them which match colors that sensitives have reported for centuries; how chakras are theorized to be the basis of nervous and immune function. From her book Positive Energy. Michelle Fondin, a Vedic Educator, Ayurvedic Lifestyle Counselor and yoga and meditation teacher, explains more about the second chakra, Svadhisthana, “also known as the creativity and sexual chakra. “A balanced second chakra leads to feelings of wellness, abundance, pleasure, and joy. “When this chakra is out of balance, a person may experience emotional instability, fear of change, sexual dysfunction, depression, or addictions. “You can open this chakra with creative expression and by honoring your body. “The reason that we stopped being creative or stopped taking risks creatively, is because along the way, someone told us that we weren’t good or that we couldn’t do it. In opening your second chakra energy, you must take risks and not be afraid of failure. “Play is a great way to begin this opening. 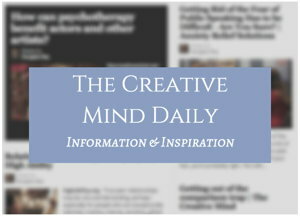 From her article (on The Chopra Center site) Awaken Your Creativity Chakra: Svadhisthana. One of her books: The Wheel of Healing with Ayurveda: An Easy Guide to a Healthy Lifestyle. Carol Tuttle is regarded as an authority on energy healing.